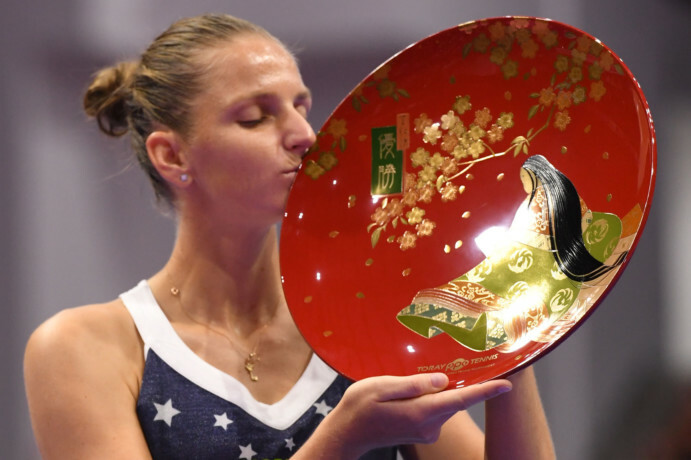 Tokyo: Karolina Pliskova stunned home favourite and US Open champion Naomi Osaka 6-4, 6-4 to win the Pan Pacific Open title in Tokyo on Sunday. The Czech former world No. 1 came into the contest having spent 419 minutes on court this week, more than any other player despite a first round bye and almost twice as long as Osaka.